On May 15, 2013, the Fairview City Council passed Resolution 26-2013 unanimously, joining Fairview in the Healthy Eating Active Living (HEAL) Cities Campaign. Fairview became the third Oregon city to join the Campaign, after Wilsonville and Tualatin. 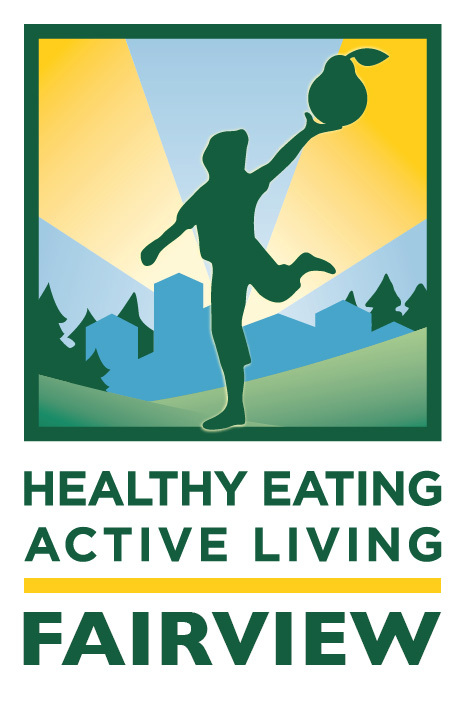 The Healthy Eating Active Living Cities Campaign celebrates all municipal policies that make Oregon cities places where residents, employees and visitors can be physically active and have access to nutritious foods. “Fairview has always been a city with vision. By joining the HEAL Campaign, Fairview is committing to a vision of a healthy community. Fairview Council will consider policies that could expand access throughout the city to healthy amenities like sidewalks, bike paths, and community gardens,” stated City Councilor Tamie Arnold. livable city that both old and young are proud to call home. forward-looking city where businesses want to be. healthy and fair city where safe places to play, safe routes to school, and convenient options for nutritious food are all within reach of all of our children. welcoming city where built-in amenities like community gardens, farmers markets, bike paths, and walking trails bring the community together. concerned city that encourages its employees to eat better and move more.